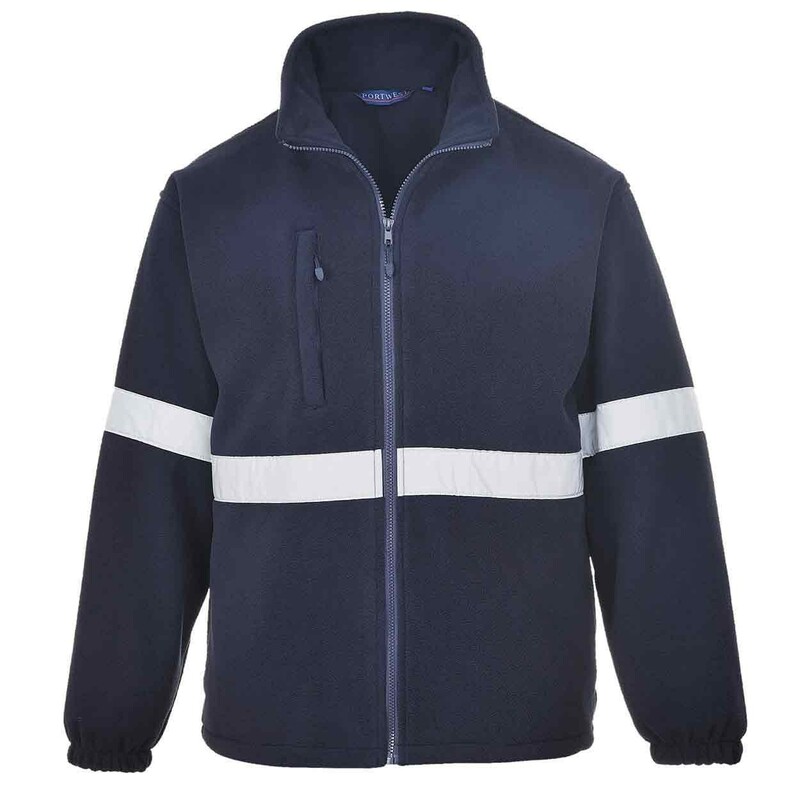 A heavyweight Fleece designed to offer warmth and hi-viz protection. 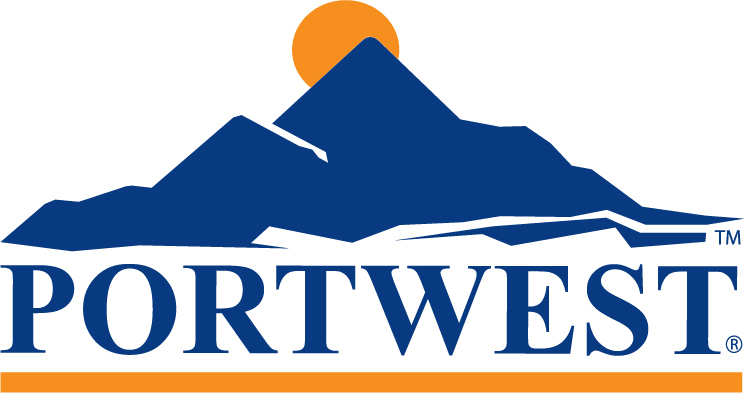 The Portwest F433 is a soft fleece which has been designed to offer maximum protection and performance as well as incorporating reflective tape for extra visibility. Heavyweight and extremely warm with an anti-pill finish for durability. The mesh lining allows for good ventilation and increases wearer comfort. Outer: 100% polyester fleece, 400g anti-pill finish. Inner Body: 100% polyester mesh lining, 110g. Sleeves inner: 100% polyester, 60g.